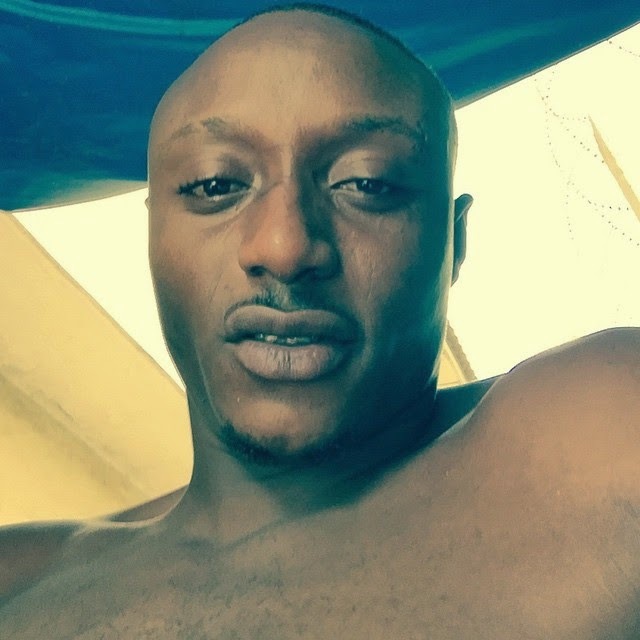 Nigerian music act, Terry G has taken off his dreads after so many years of rocking the hairstyle. He posted a photo of his new look via social media on Sunday with the caption, ‘I am free’. Former Oyo state Governor Adebayo Alao-Akala's son Olamiju Alao-Akala and billionaire businessman, Rasaq Okoya's daughter Hadiza Okoya, who got married April 20th 2014 celebrated their first wedding anniversary on Monday. They released superhero-themed pictures to celebrate their anniversary. 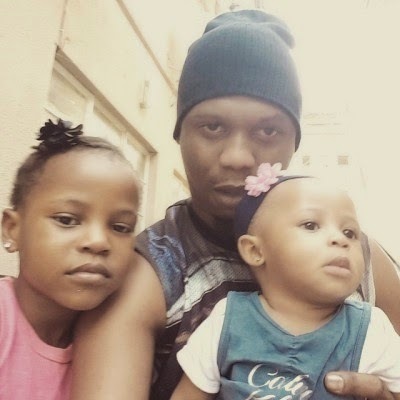 Rapper Reminisce who is set to release his album Baba Hafusa anytime from now has showed off his two adorable daughters for the world to see. He is so in love with his first daughter that he named his soon to be released album after her. 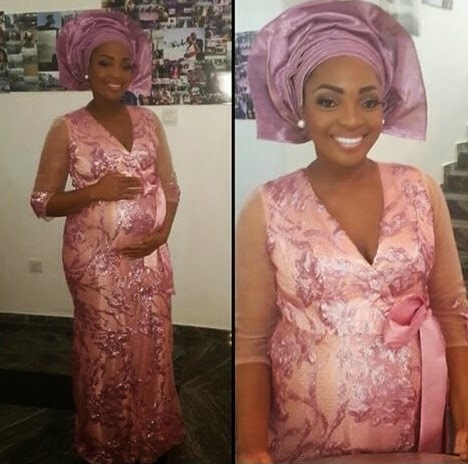 Davido's older sister, Sharon, who is expecting a baby was photographed cradling her bump in an outfit by 'April By Kunbi' .The expectant mother looked stunning as she flaunted her bump. 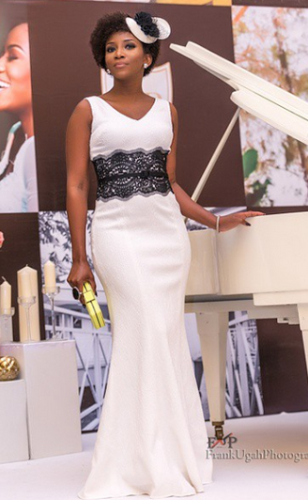 Nollywood diva, Genevieve Nnaji stunned in a David Meister dress at Onyinye Carter's wedding last Saturday at Oriental hotel, Lagos. Genny once again made a fashion statement,and as usual turned heads at the event. Kim K was spotted in LA last Saturday, driving in a brand-new 2015 Rolls Royce Phantom, the latest model which starts at $407,000. That would be about N80m in Nigerian currency. 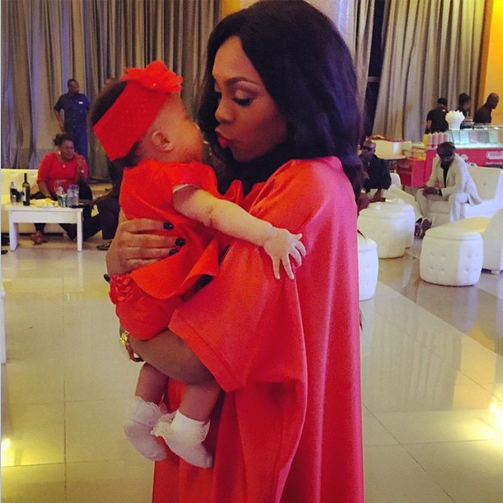 Jude Okoye, the older brother of P'square recently shared this beautiful picture of his wife and daughter. Mother and daughter looked quite lovely in red. 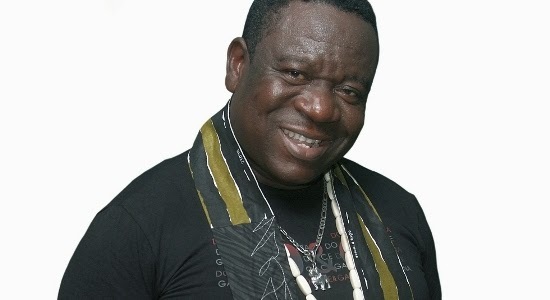 John Okafor a.k.a Mr Ibu lost his mum Victoria Okafor on the 18th of April 2014 .The comic actor was with his mum in a hospital in Enugu when she passed away. His mom had reportedly been battling with diabetes for years. She was 90 years old. According to media reports,Beyonce's mum Tina Knowles, 61, married her 67 year old fiance, actor Richard Lawson in a super yacht outside of Newport Beach, California.It was indeed a beautiful ceremony as everyone wore white to the ceremony, including Beyonce, Solange, Blue Ivy and Jay Z. This is Tina’s second marriage, as she divorced Solange and Beyonce’s father Mathew Knowles, 63 in 2009, after 30 years of marriage. It has since emerged that Mathew has two infant children not from Tina. Tina and Richard started dating in 2013, and this will also be his second marriage. Peter Okoye, one half of the P-Square twin brothers, is currently building a multi-million naira beverage and bottling company in Lagos. Located on one acre of land somewhere on the Island, construction of the beverage and bottling company started in 2014, and it is expected to be launched before the end of this year. The company, when officially opened, will be producing bottle water and assorted fruit juice. 'Kukere' crooner Iyanya was photographed making his acting debut earlier in the week. He was looking so hot on the set of the new movie which we all can't wait to see. Kanye who went to Armenia with Kim,organized a free concert for her people which held last Sunday in the capital city of Yerevan. 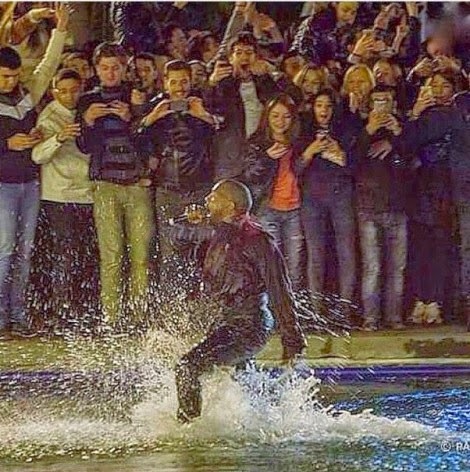 He got so excited he jumped into the lake and performed to the delight of Armenians. "Today marks a new phase in my life as I have officially launched my journey into the Nigerian Politics, firstly I would love to thank the people of Surulere for truly believing in me and my dreams to bringing out new energy and new enthusiasm to our place, today I reaffirm all my promises to you, we have attained victory together and together we shall also attain The Change We Desire. I also want to extend my profound gratitude to everyone who has supported me in this cause, my friends, fans and well wishers. May God bless you all!". 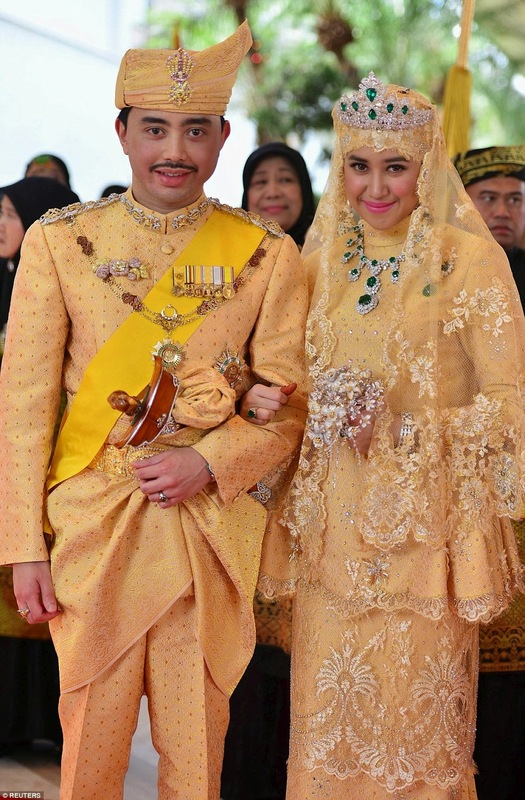 The youngest child of one time richest man in the world,Sultan of Brunei, 31 year old Prince Abdul Malik, who is the second in line to become the next Sultan, got married today to 22 year old Data Analyst DayangkuHaji Bolkiah in a spectacular ceremony at the monarch's 1,788-room palace in Brunei's capital, Bandar Seri Begawan. The billionaire monarch went all out for this wedding. The bride and groom wore gold outfits with diamonds. The bride's shoes were made with extra diamonds and she carried a bouquet made of gems rather than flower. Her tiara, necklace, brooch, bracelet and ring are all made of diamonds, studded with emeralds. 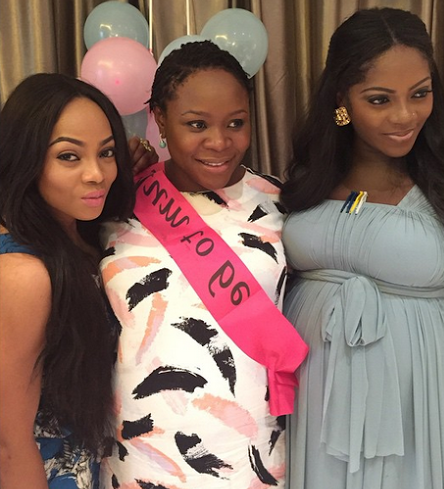 Friends threw singer Omawumi a baby shower on the 12th of April. The party which took place at the presidential suite of Intercontinental Hotel, Lagos, had her friends and colleagues such as Toke Makinwa, Tiwa Savage, Sasha, Lami Phillips, Toju Foyeh, Olakunbi Oyelese, Damilola Attoh, Waje, Latasha Ngwube, Freda Francis and others in attendance. 17 year old Kylie Jenner stormed Coachella music festival in California last weekend rocking gray-blue hair, crop top and shorts with her sister and friends. 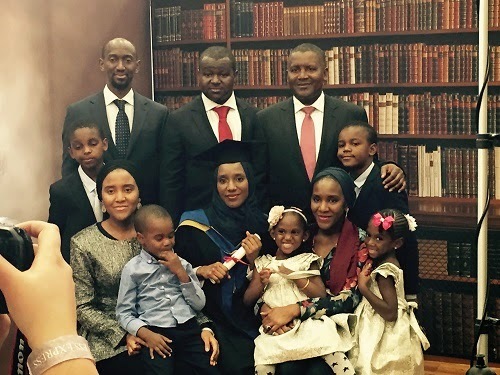 TV personality and comedian Segun Dangote and his beloved, Temi got married last weekend in a star studded wedding ceremony. 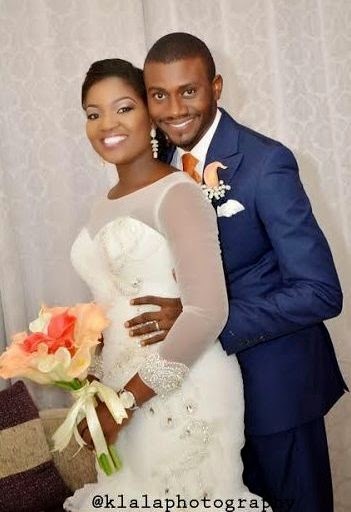 The TV personality who works with comedian Teju Babyface celebrated his wedding to the gorgeous Temi in style,as his friends in the entertainment industry joined him to celebrate. Omotola Jalade just hit 2 Million likes and she thinks its amazing. "Whoop!Whoop! 2 #million likes on Facebook today. 5/4/15. Amazing! What an Amazing Easter Gift. Thanks y'all...remember 2 years ago, we got to 1m ( 1st in Africa ) on my birthday. Now as we celebrate christ's resurrection , you've gifted me with your 2nd million!!! May everything in all y'all's life begin to rise and blow your minds in Jesus Name!" The pregnant singer was photographed touching a growing lion cub at an animal park in South Africa on Easter day. She went on the safari trip with Wizkid's girlfriend, Tania Omotayo. A few days after saying she was still in love with Wiz Khalifa and prayed they get back together,Amber Rose,their 2 year old son Sebastian, and Wiz Khalifa spent Easter together in Calabasas. According to reports Amber, Wiz and Sebastian arrived in the same ride for Tamar Braxton's big Easter party in Calabasas. People at the party say Wiz and Amber were affectionate with each other -- at times hugging -- and very playful. At times they walked away from the crowd to spend time with each other. The 19 year old model was slammed on social media earlier in the week for wearing this crop top which showed her midriff to a church service on Easter Sunday with her family. Singer Mariah Carey reunited with her ex husband Nick Cannon over the weekend to celebrate Easter with their kids. They were photographed as they went egg hunting on Easter sunday. 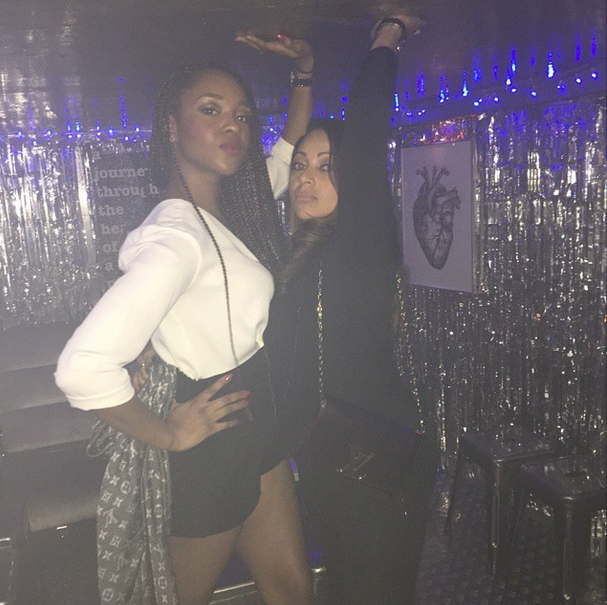 Lola and Anita Okoye were photographed having a 'swell' girls night out to celebrate Easter. They looked really happy as they celebrated the festive period in style. 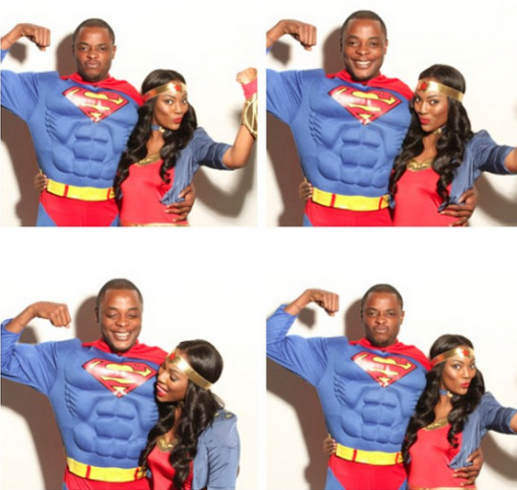 Lola Omotayo Okoye is Peter's wife,while Anita Okoye is Paul's wife. Super Eagles star, Emmanuel Emenike survived a gun attack in Turkey on the 4th of April after unknown gunmen attacked the bus conveying him and his turkey based football club, Fenebahce team mates. 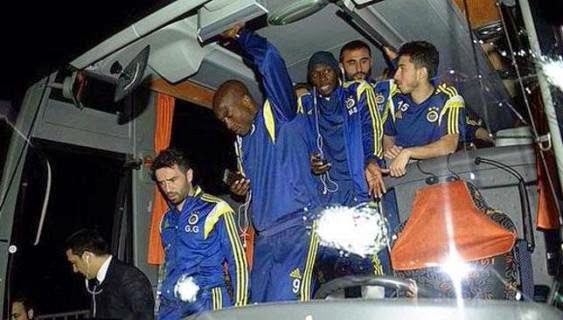 The group was heading to the airport from a match they had just finished playing against Rizespor in the North Eastern part of Turkey when the gunmen attacked their bus. The driver of the bus was the only casualty while the players and team officials suffered no injury. 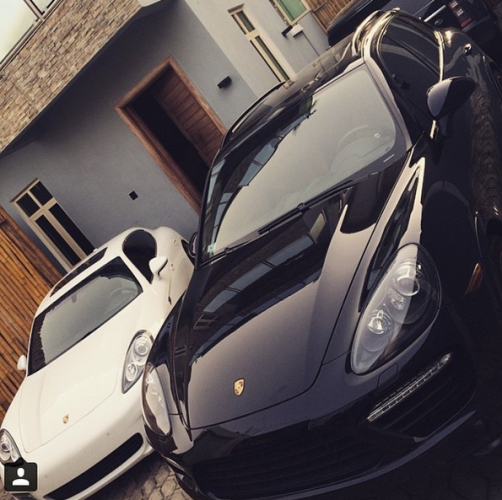 Davido and his brother Adewale Adeleke recently got themselves Porsche cars.The white one belongs to Davido while the black one is for his brother. Nigerian music star Wizkid joined Chris Brown on stage last Saturday in the South African leg of Chris's world tour. The duo performed together on stage for the first time,and it was phenomenal.